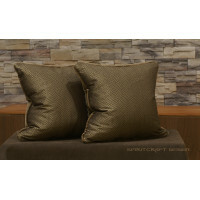 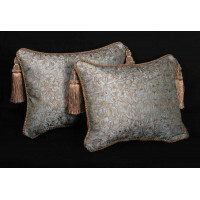 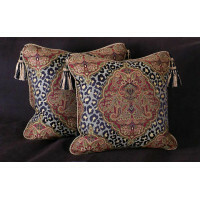 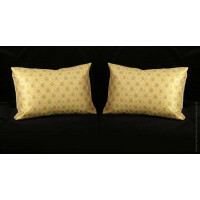 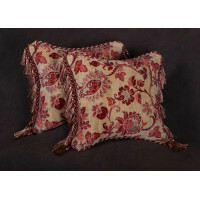 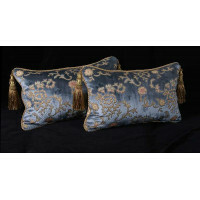 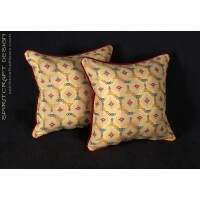 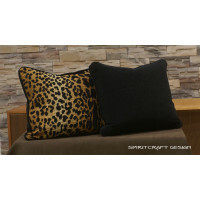 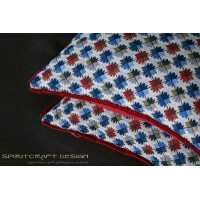 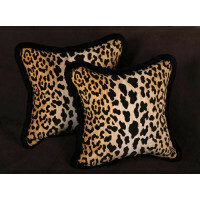 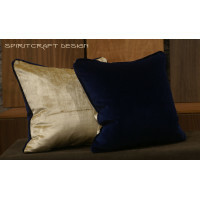 Spiritcraft Decorative Pillows, a designer accent pillow boutique with a personal touch. 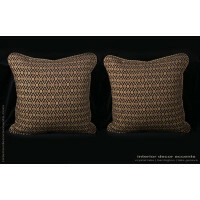 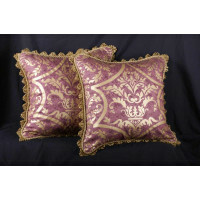 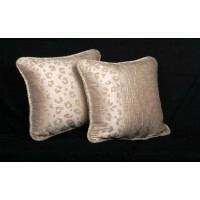 Feel free to explore our decorative pillows in elegant and lavish designs in trims and fabrics with timeless appeal. 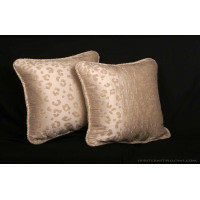 Our accent pillows are imagined, designed and personally handcrafted with the goal of offering the finest in pillow decor. 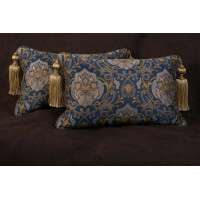 As a woman owned small design firm and fabric workroom, our mission is to offer our clients decorative designer pillows that will allow them to enhance their decor style and personality. 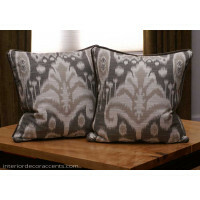 We have redefined decorative pillows in offering pure Goose Down inserts as an option in 2009 and now offer our design minded clientele tools such as refine pillow search filters to make decorative pillow shopping easier. 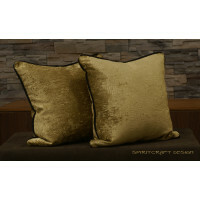 Further, we now offer custom made decorative pillows as a category where our clients can design an accent pillow style online. 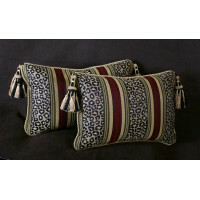 Our Custom Made Decorative Pillows category will be an ongoing adventure and rest assured that we will imagine and design some wonderful pillow designs in designer fabrics for home decor styles ranging from elegant, to traditional to lavish to contemporary and modern. 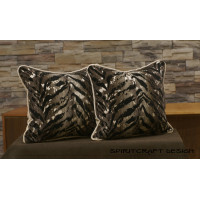 Discover Spiritcraft Decorative Pillows, allow us to assist you in enhancing your interior decor personality as you deal directly with the designer and craftsperson.